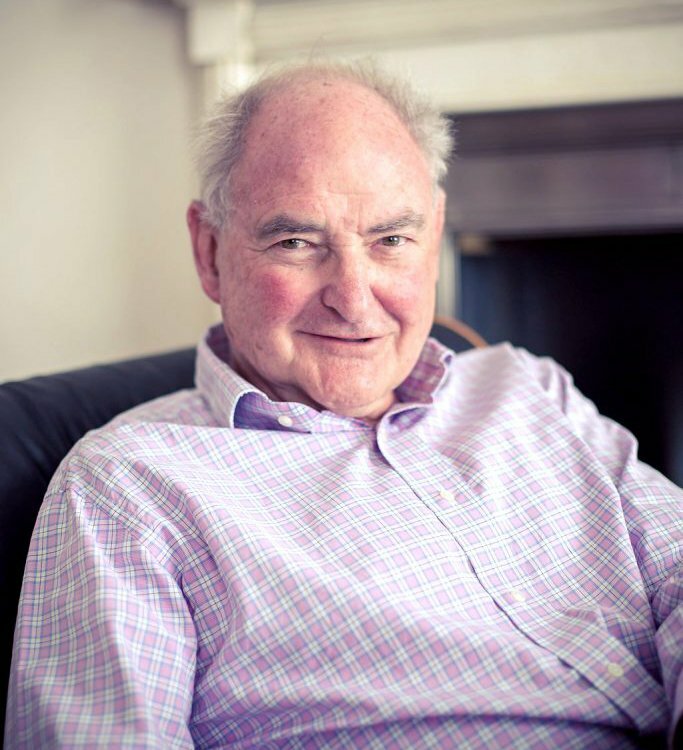 Michael holds a postgraduate diploma in psychodynamic marital and relationship therapy which he obtained in London at the Tavistock Centre for Couple Relationships (now Tavistock Relationships) – the world-leading experts in couple therapy and an operational unit of the Tavistock Institute of Medical Psychology. He is a member of the South African Psychoanalytic Initiative (SAPI), and the South African Psychoanalytic Confederation (SAPC). He also belongs to the Psychological Society of South Africa, headquartered in Houghton, Johannesburg. He is a registered member of the British Association for Counselling and Psychotherapy (BACP) – the representative government body for therapists in the UK. He is also included on the BACP Register of Counsellors and Psychotherapists, which is accredited by the Department of Health and approved by the Professional Standards Authority for Health and Social Care. He works to their standard and strict ethical codes. Michael undertook a year-long infant observation course at the Tavistock, and an attachment course at the Bowlby Centre in London. He has just completed a year-long study course at the Institute of Psychoanalysis. Prior to retraining as a psychotherapist, he was a journalist: as a foreign correspondent he was based in New York and Berlin, and has worked as a parliamentary correspondent at Westminster.